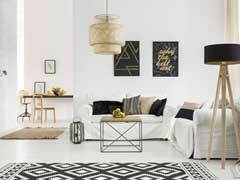 Indoor plants are a great way to brighten up and beautify living spaces. 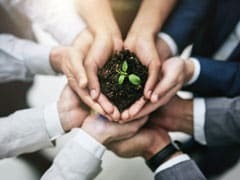 Not just at home, people should definitely consider getting plants for their workplace as well. 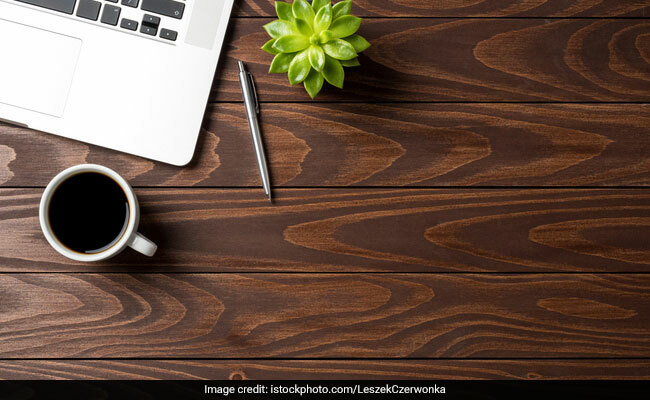 Apart from bringing a fresh look to your workspace, plants on your desk will make the workspace more aesthetically pleasing, refreshing, and clean. 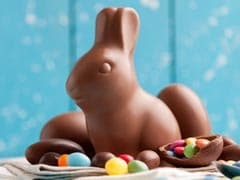 Tempted to get some for yourself? Here's what you can buy. 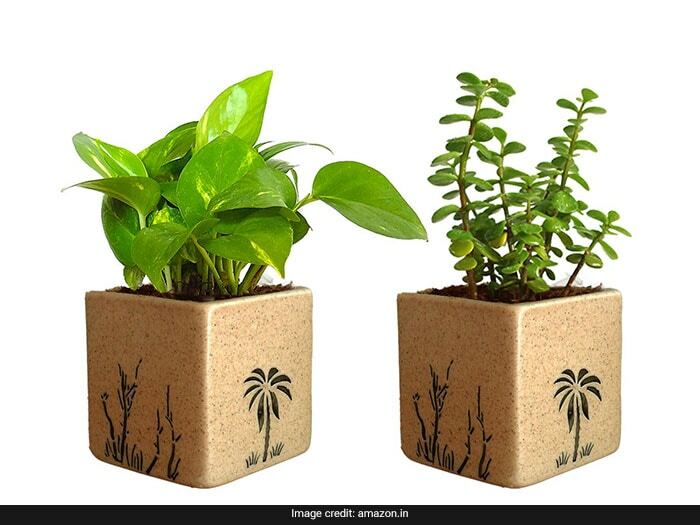 If you want to go for some basic plants, get this set of two plants from Rolling Nature. While one pot contains Money Plant the other contains Jade Plant. The brown square ceramic pots will surely add a touch of style to the desk. 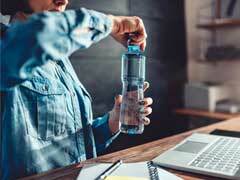 Priced at Rs 599, you can get the set here. 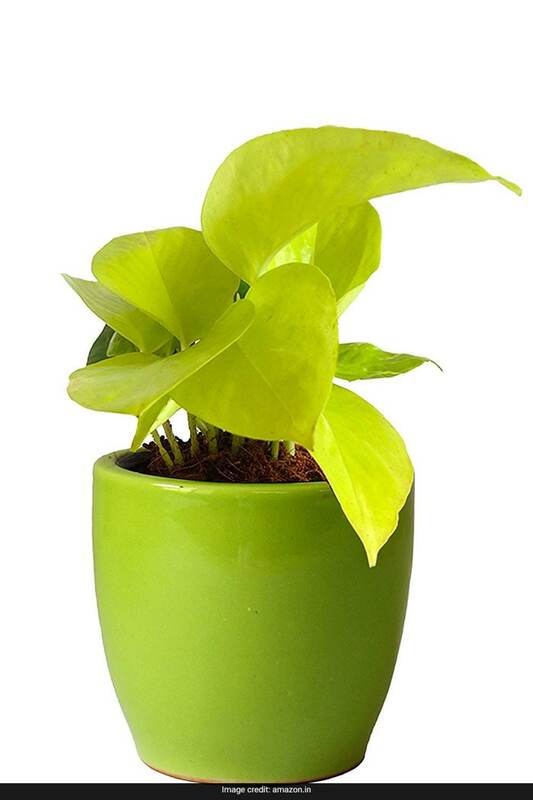 If you like your bright plants a little too much, go for this Rolling Nature air purifying Golden Money Plant in a green pear ceramic pot. Nothing like a beautiful looking plant to add some vibrancy to your workspace. Priced at Rs 399, you can get the set here. 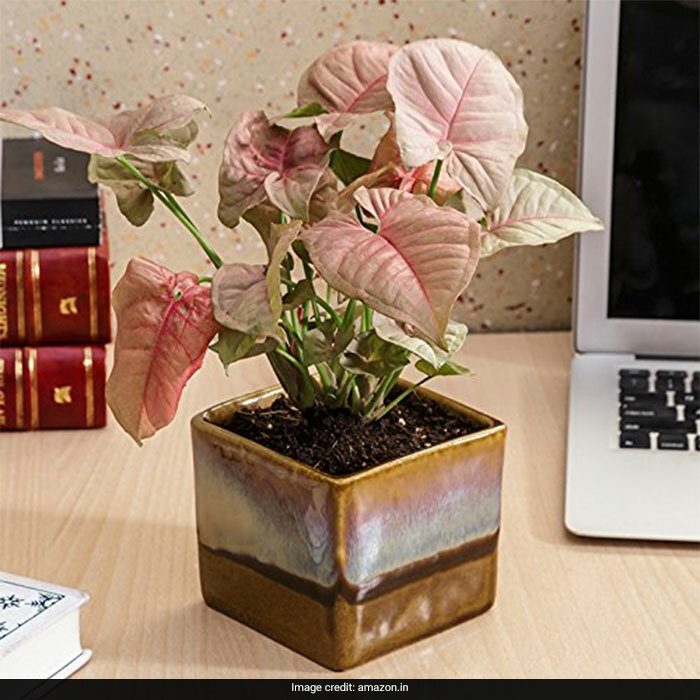 Another way to brighten up workspace is to get this Exotic Green's beautiful pink Syngonium plant. This plant comes in a chocolate brown pot and will definitely attract the right kind of attention. The pot is quite stylish looking as well. Priced at Rs 605, you can get the set here. 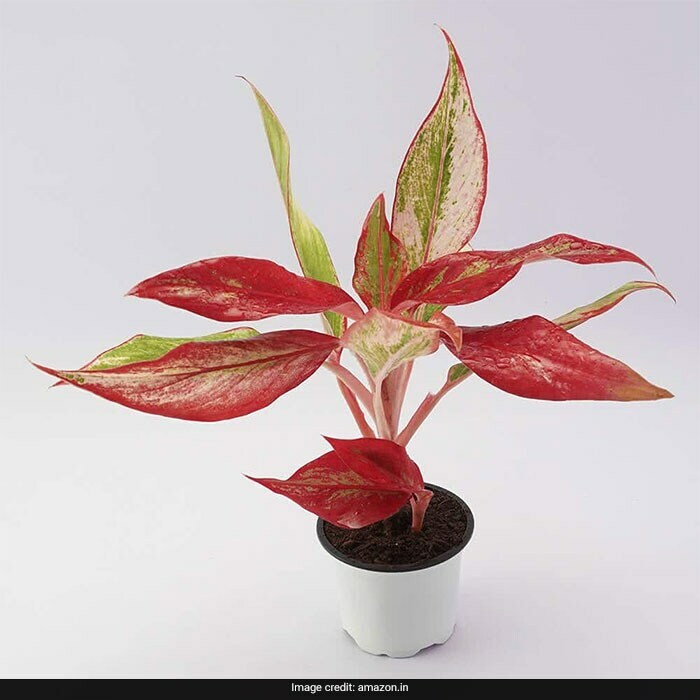 Or you can get a this UGAOO Aglaonema Red plant which comes in a white pot. The beautiful red leaves of this plant look very soothing to the eyes. Priced at Rs 340, you can get the set here. 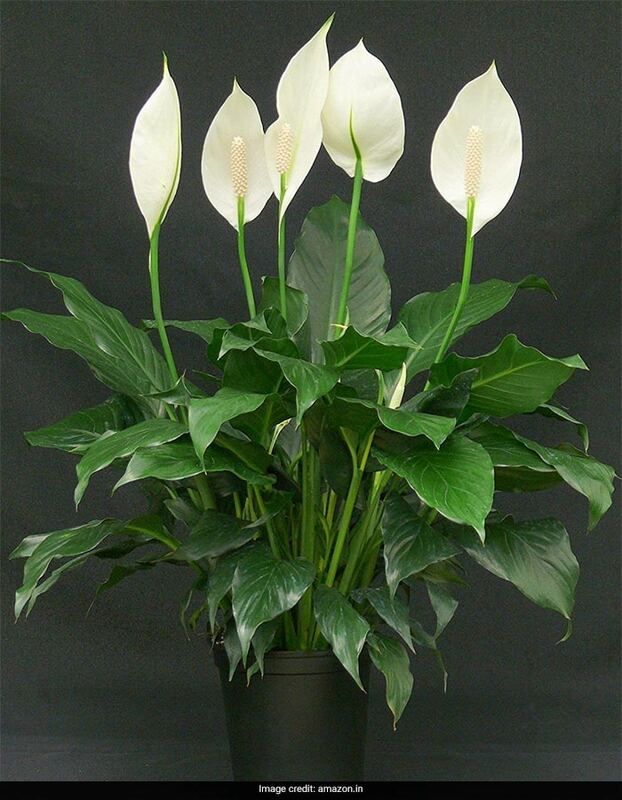 But a plant that you will absolutely not be able to resist getting is this Cappl Peace Lily Plant. Not just an air purifying plant, this one also looks elegant. What's more? This is a low maintenance plant. Priced at Rs 349, you can get the set here.